Our Booking & Payment Policy (effective from 1 December 2016) applies to all services provided by us. Please ensure you read and understand it as all bookings are subject to the conditions outlined in this document. Medical Armband Form - this card is inserted into the medical armband and should be checked/updated on a regular basis. 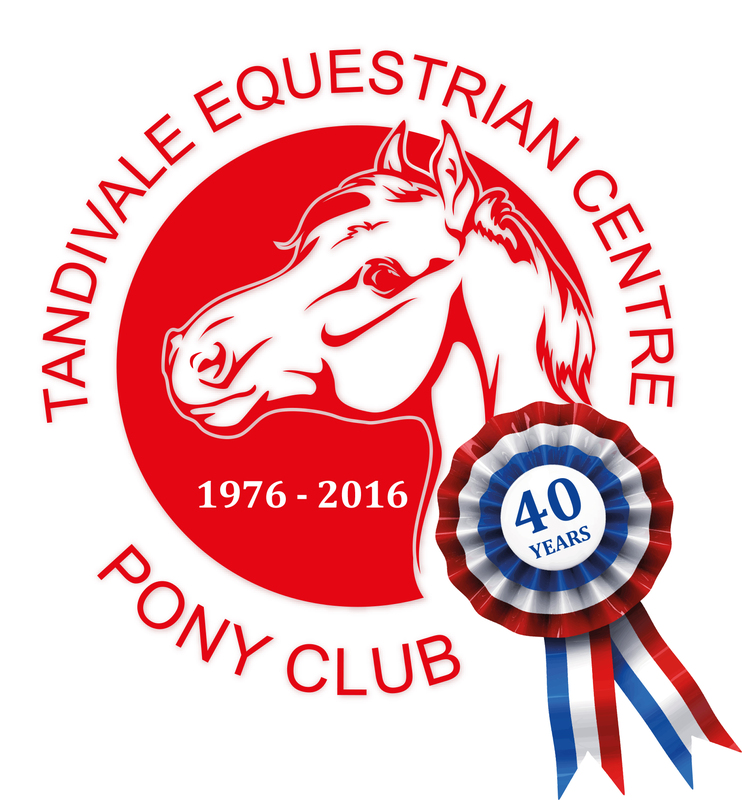 "I used to ride at tandivale for years before i got my first horse! It taught me heaps, great instructors and really nice people! Always had a great time there on the weekends an..."
"I have only been at Tandivale a short time but i already love it so much :) Everyone there is so kind and the horses are really great to ride :) Tandivale is the most amazing..."